Numerous studies establish that easy-to-access, peer-focused, highly personalized advising is crucial to student retention, progress and graduation, particularly for the many first-generation students, who account for more than 66% of incoming students at SF State. 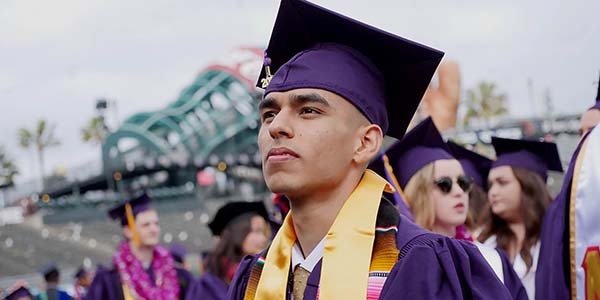 Currently, only half of SF State’s entering first-year students will successfully complete their degrees. To address and correct this issue, the Student Advising and Learning Center will feature both one-on-one and group advising to respond to drop-in advising questions and refer students to other resources. 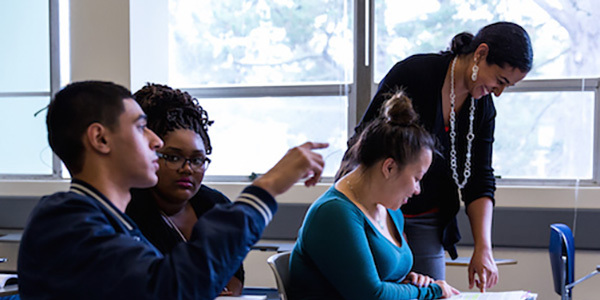 It will also fold in student learning support by including and expanding SF State’s highly successful peer tutoring services, which increase students’ achievement and confidence in core academic areas like math and writing. The new center will have an historic and measurable impact on student success as we expect to increase the degree achievement rate by 10 points by 2025.